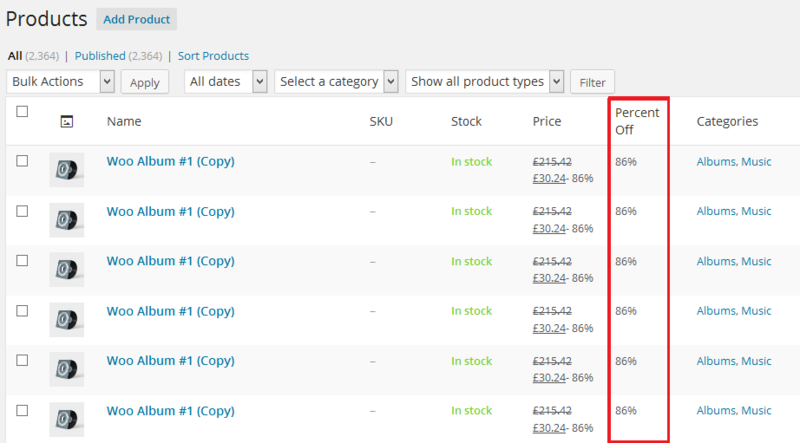 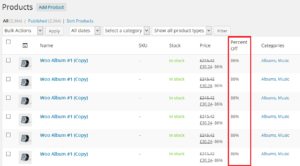 This is a premium WooCommerce extension allows your customers to buy see % discounts. 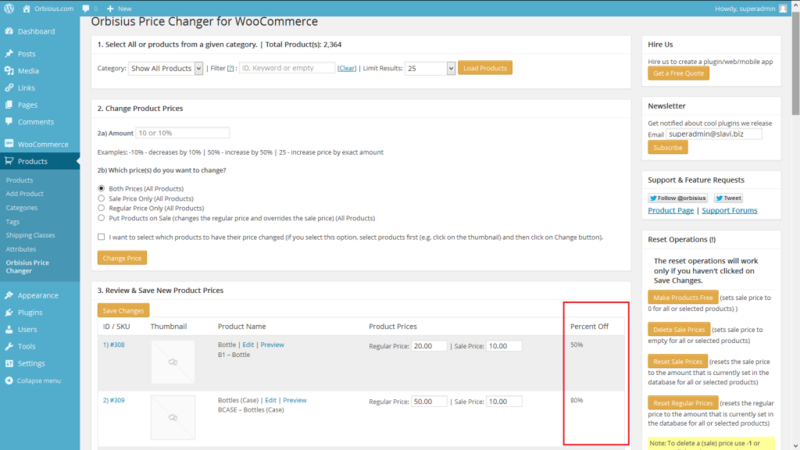 It works with WooCommerce and our Orbisius Price Changer. 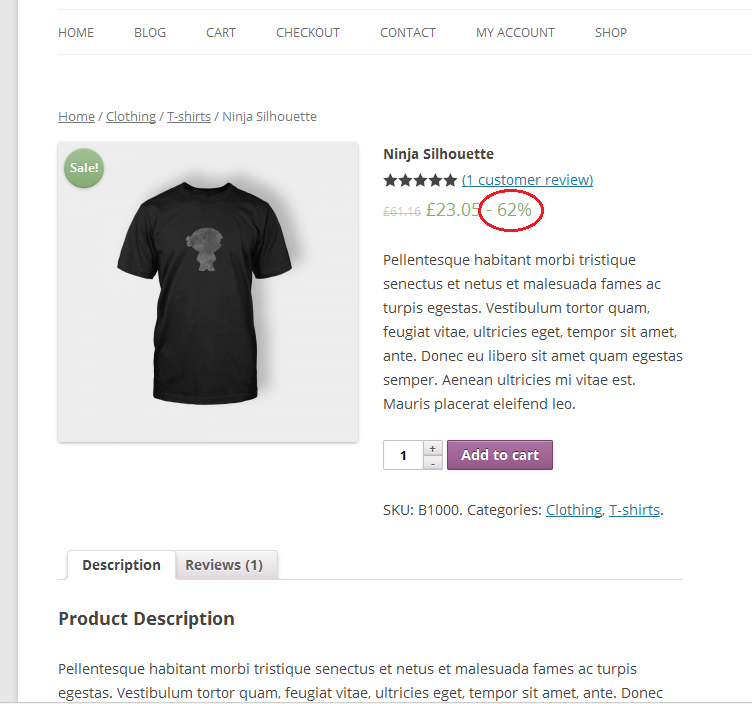 The discount / percent off shown on the public side.